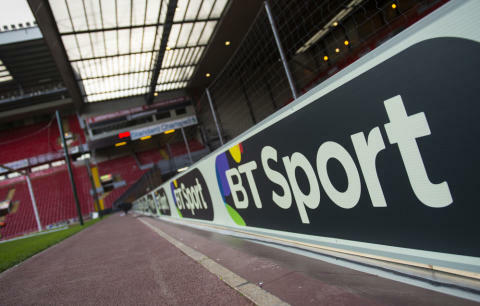 BT Sport is to become the home of the European Rugby Champions Cup and the European Rugby Challenge Cup in the UK and Ireland, having secured the rights to broadcast all of the tournaments’ matches live. At least 22 clubs from England, Wales, Scotland and Ireland compete in both tournaments per season with their matches televised on BT Sport. Since launching in 2013, BT Sport has broadcast live Aviva Premiership Rugby and is currently broadcasting up to 69 matches per season in top flight English rugby and extended highlights rights for all 135 matches in the competition. Since 2014, BT Sport has also shown at least 37 games in both European elite competitions per season with English club Saracens winning it for the past two years. BT Sport’s highly successful show BT Sport Rugby Tonight will also continue to complement the live Aviva Premiership Rugby, European Rugby Champions Cup and the European Rugby Challenge Cup, recapping on all the action.